Gorgeous! 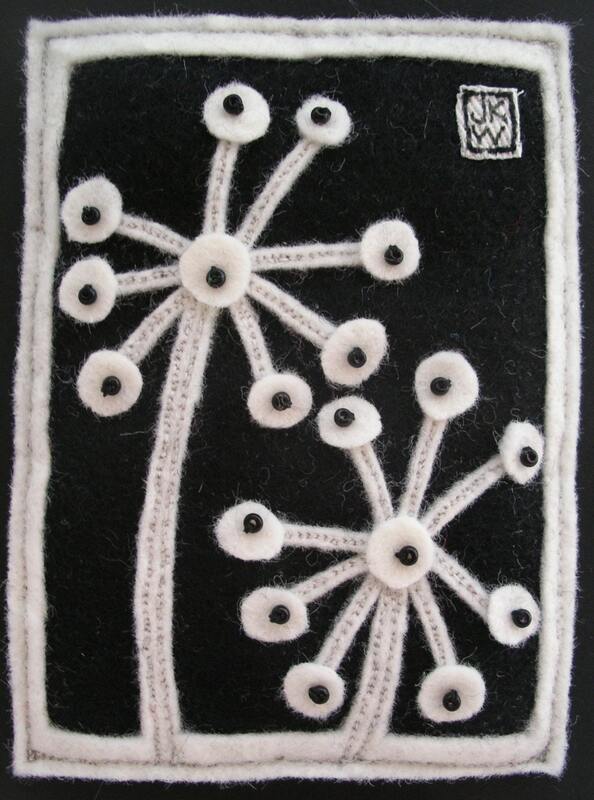 Miniature felt applique, with bead detail. Folksy :: Buy "Love Birds Applique Bag."